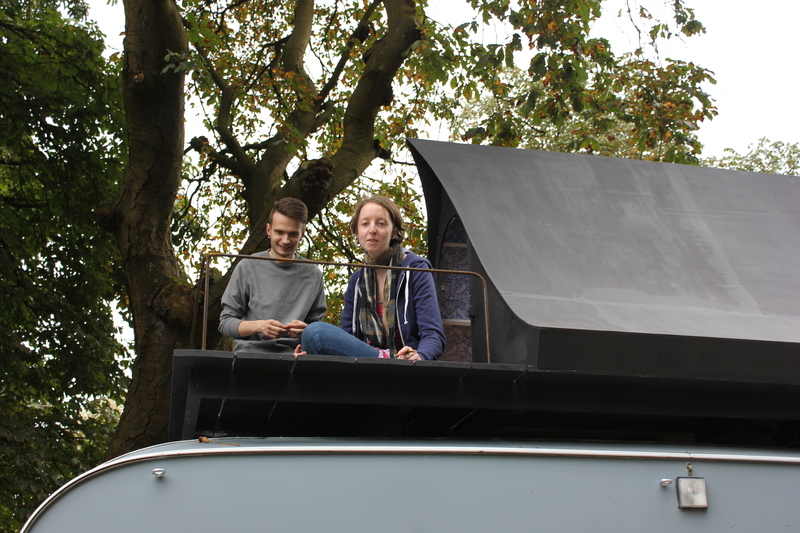 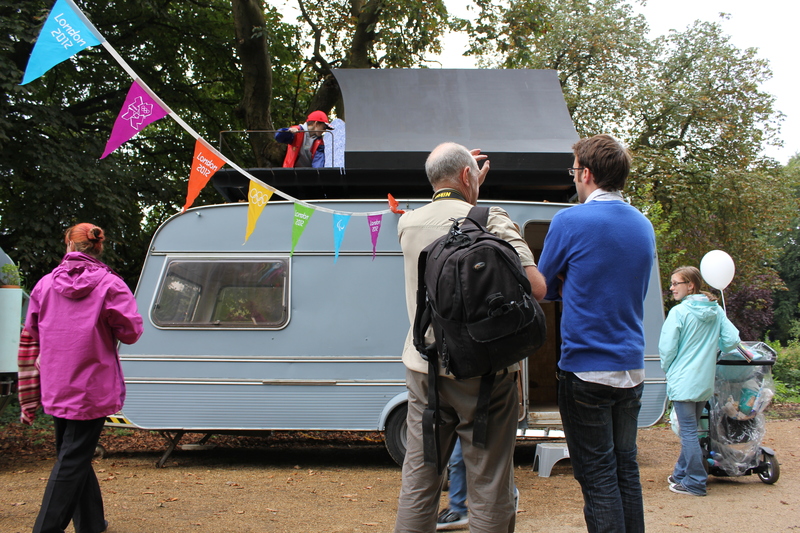 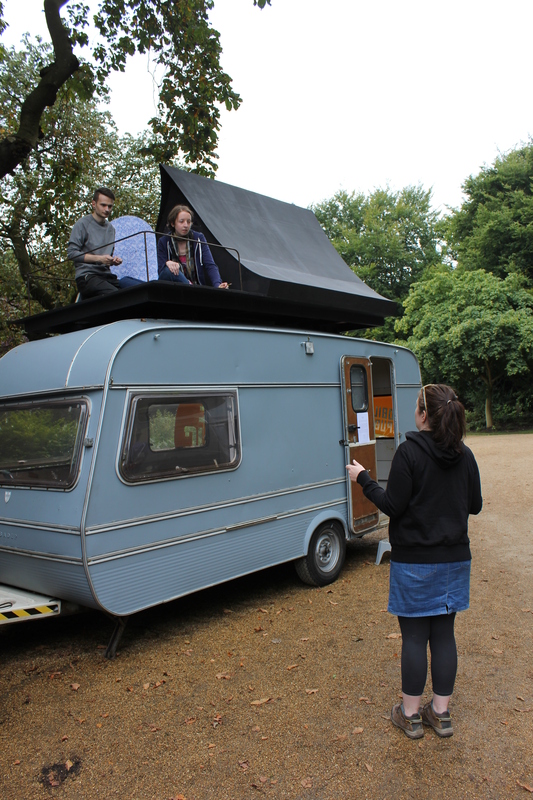 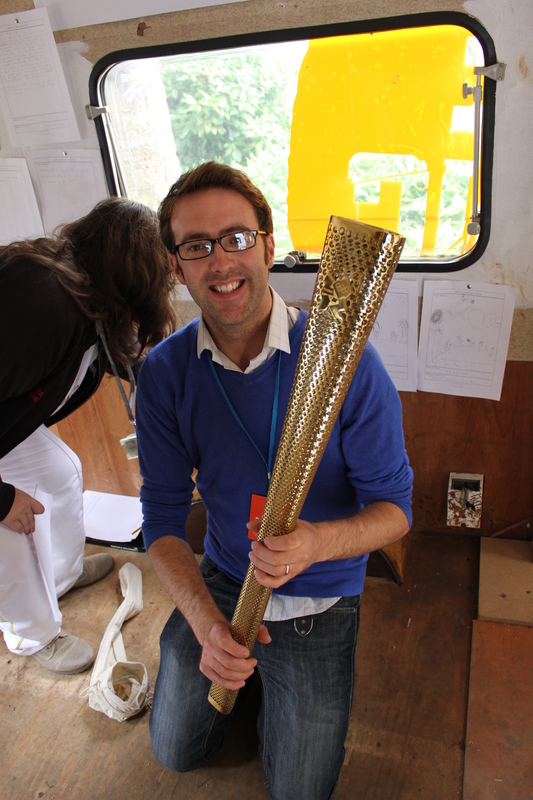 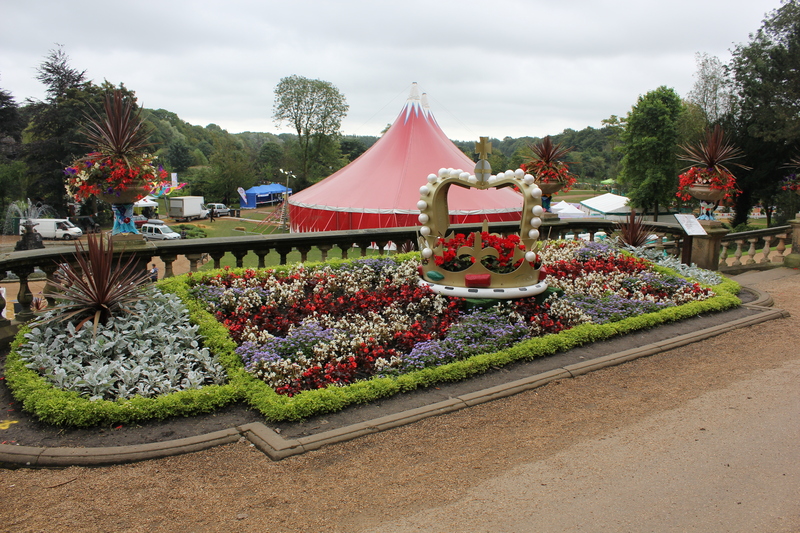 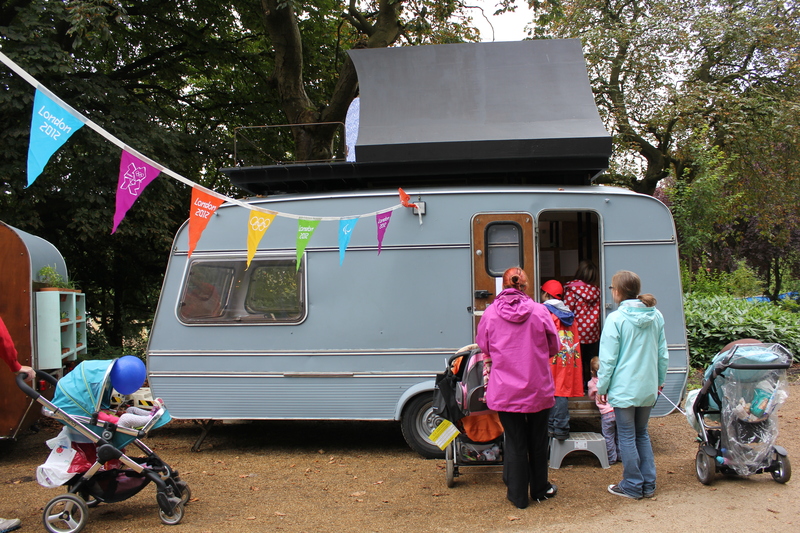 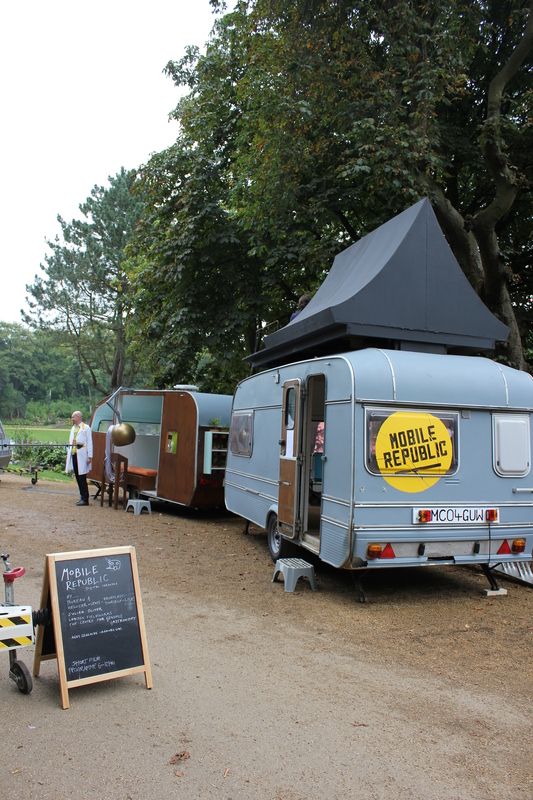 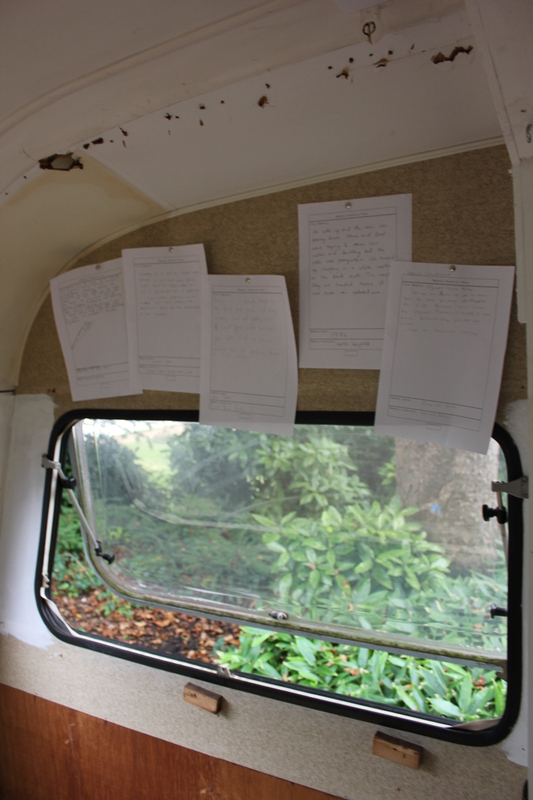 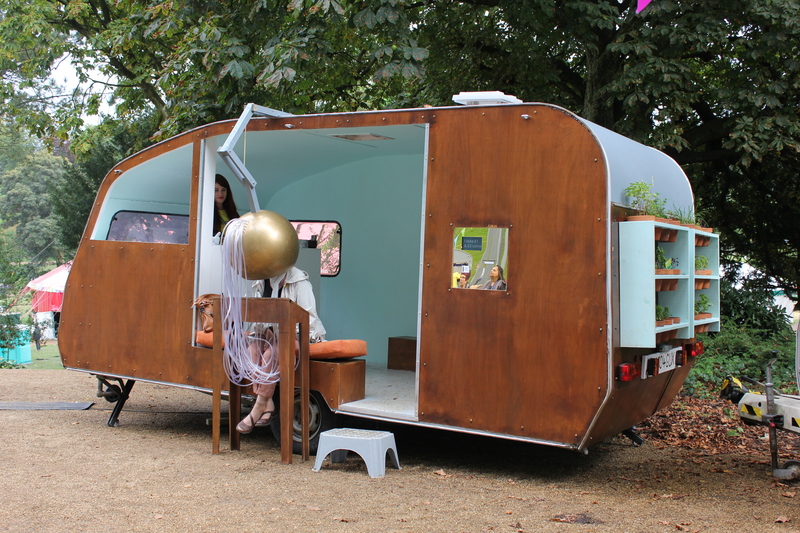 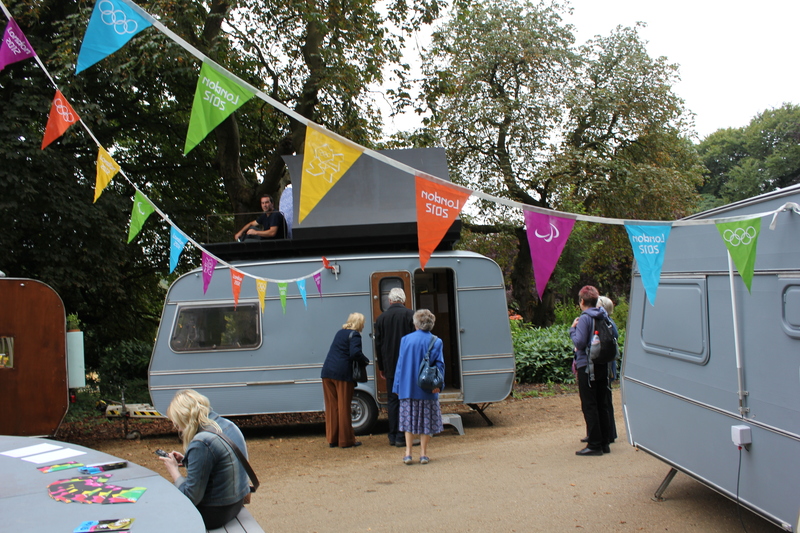 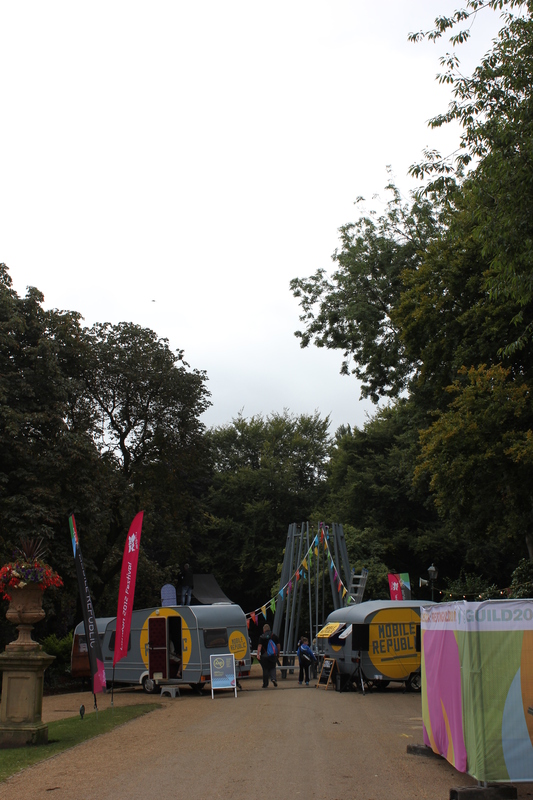 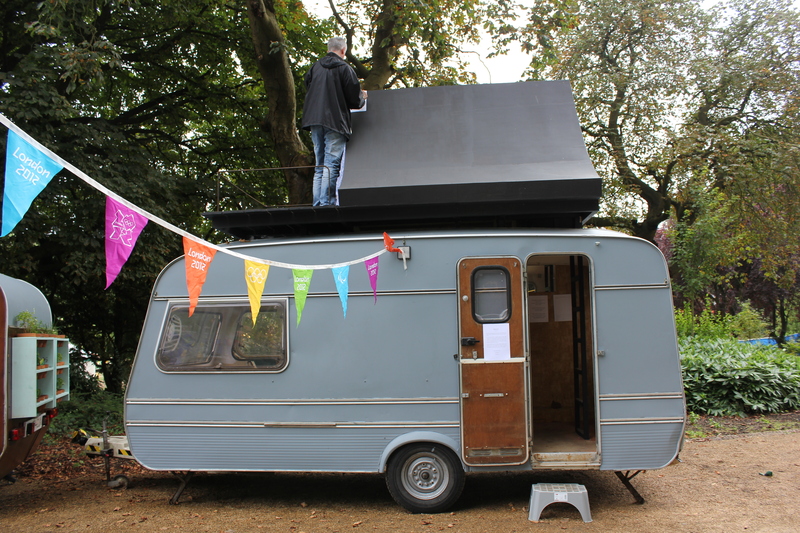 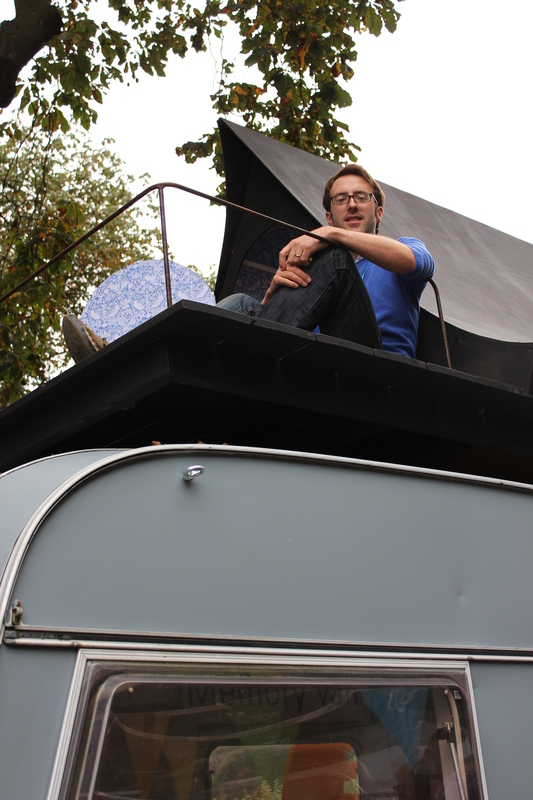 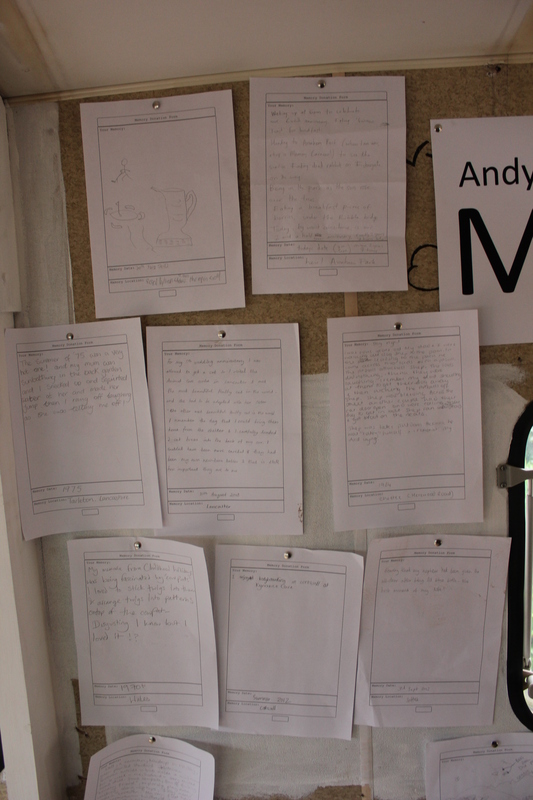 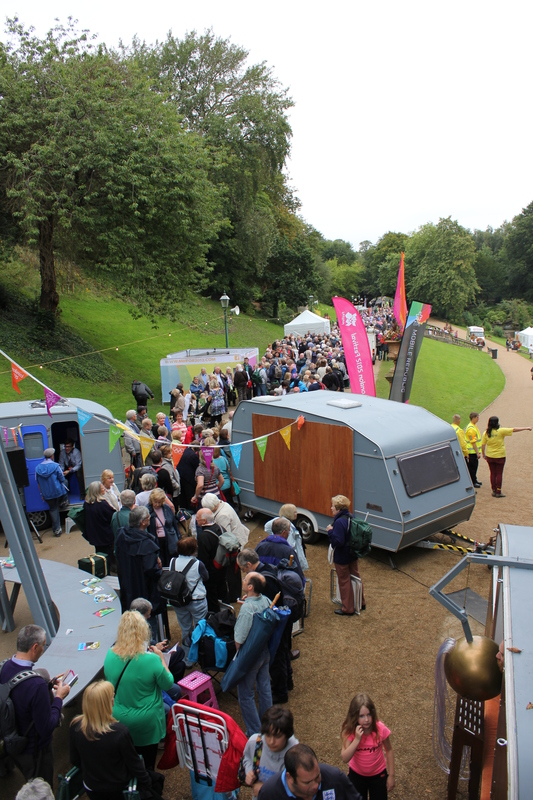 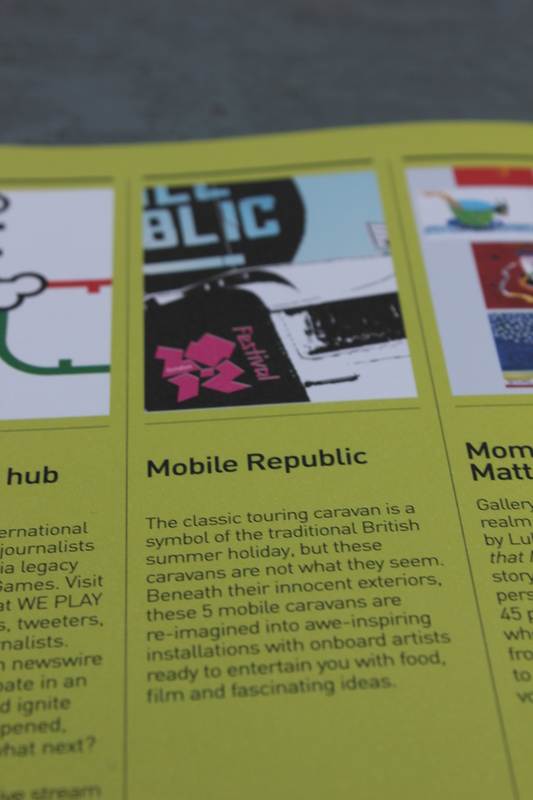 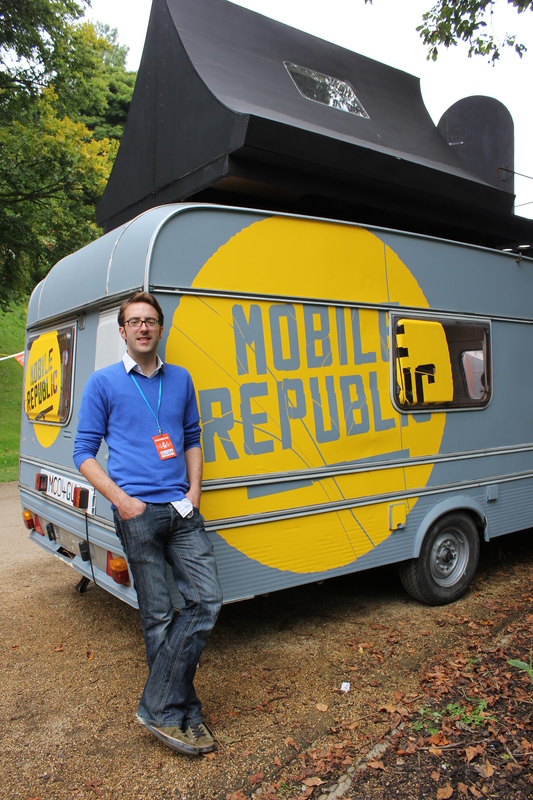 I had a fantastic day on Friday as artist in residence in one of the Mobile Republic caravans in Avenham Park. 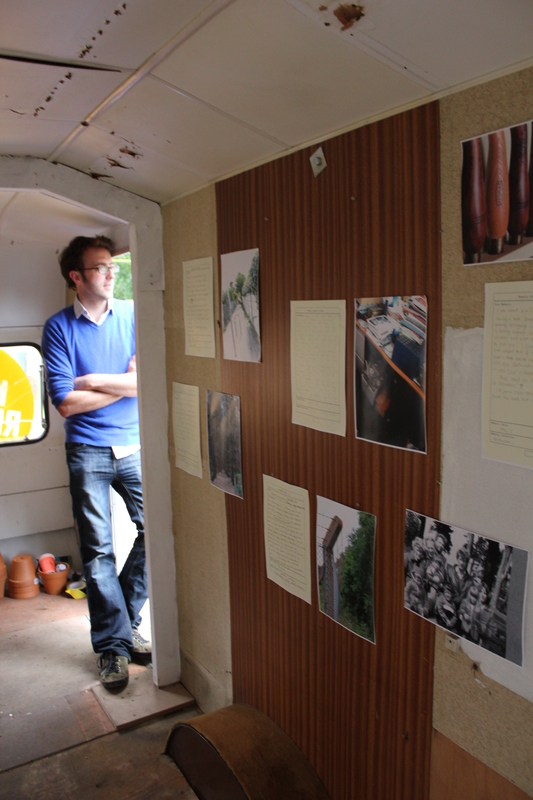 I spent the day chatting to visitors & collecting memory donations which became part of the installation within the caravan. 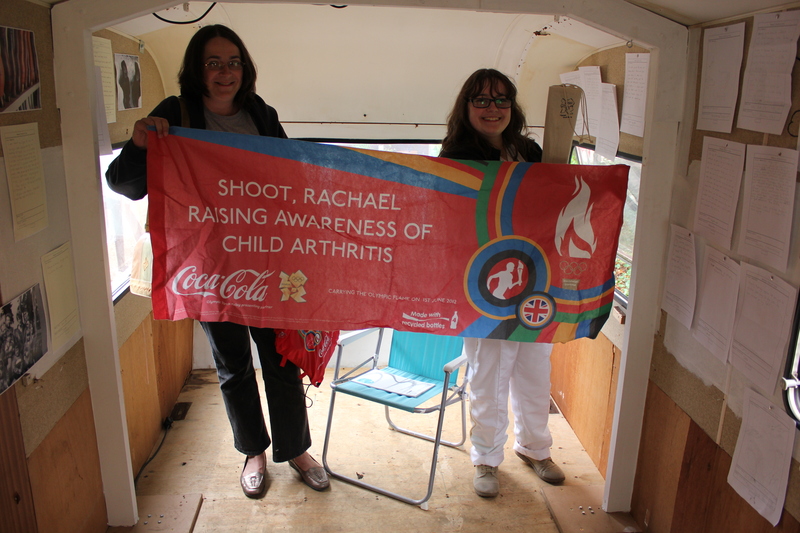 I even had a visit from the Olympic Torchbearer, Rachael Whitehead, who donated her memory of running with the Olympic flame. 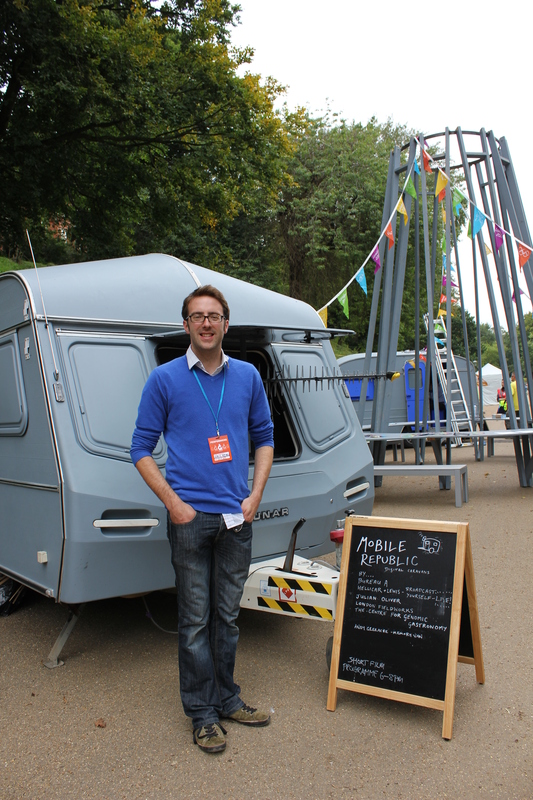 During the day I was interviewed by Preston FM which was broadcast at 18:45 last night & I was filmed by Blaze festival for the Preston Guild archive. 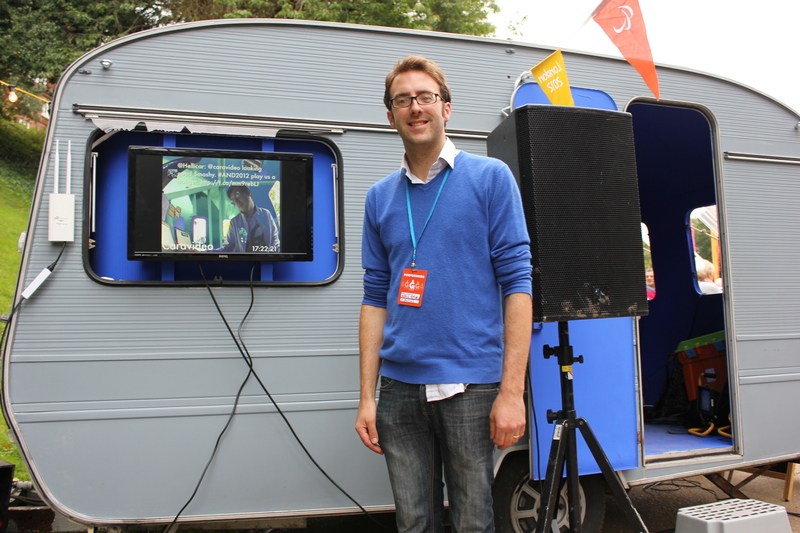 I had such a great time that I went back to the AND Festival on Saturday for a couple of hours to collect more memory donations and be interviewed in the Abandon Normal Devices blue-screen studio.